Emery Physical Therapy: HOW CAN PHYSICAL THERAPY HELP WITH SHOULDER PAIN? HOW CAN PHYSICAL THERAPY HELP WITH SHOULDER PAIN? The shoulder is a joint that is composed of three bones including the clavicle, scapula and humerus. The shoulder itself is responsible for over 16,000 different positions. That is why some of the simplest tasks can cause so much pain. Whether you have pain in your shoulder from everyday use or a particular injury, read below for more information. Although an injury is one of the most common causes of pain in the shoulder it is not always the only one. Pain in the shoulder may be caused by the inevitable aging process. Other implications to the shoulder that may cause pain can be due to everyday use and overuse. A list of common injuries and conditions have been outlined below. Bursitis- Swelling and inflammation of the bursa sac. 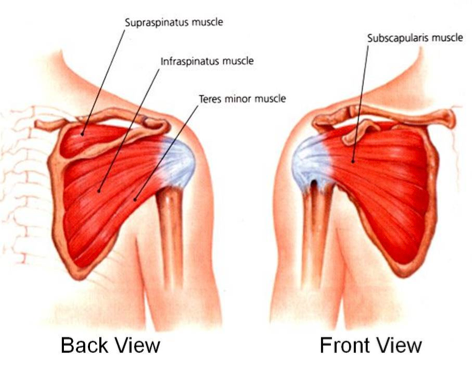 A bursa sac is a small sac located between the shoulder blade and the rotator cuff filled with synovial fluid, the sac helps aid in the reduction of friction between the muscle and bone. Fracture- Also known as a “break” that can occur in any of the following bones: Clavicle, humerus or scapula. Impingement- When the arm is raised to shoulder height there is a narrowing of the space between the humerus and the scapula that can cause pressure or “impingement” on the bursa and or tendon causing pain and irritation. Dislocation- Occurs when the head of the humerus or the "upper arm bone" unhinges from the socket in the shoulder blade. Tendonitis-Inflammation or redness of the shoulder tendon. There are two different types of tendonitis which are acute and chronic. Acute is another word for overuse of the tendon and chronic is from degeneration of the tendon. Tendon Tears- When the tendon of the shoulder has been torn or split. A complete tear would be classified as the entire tendon detaching from the insertion site of the bone. Injuries may happen unexpectedly and without reason but prevention is very important when it comes to injuries and health. Below is a list of injury prevention techniques that could make all the difference. Proper Posture- Maintaining proper posture plays a direct role in the mechanics of the body, especially the shoulder. Balance- Work all the muscle groups equally. For example do not focus on just back muscles without working on the chest muscles. Mechanics- Body mechanics should be used efficiently. Take for example lifting, recruit the larger muscle groups of the legs to take on the majority of the load instead of the smaller muscle groups of the upper body. Exercise-Typically the smaller muscle groups are neglected such as the rotator cuff muscles. The major muscles of the upper arm can be fit and strong but the rotator cuff muscles are weak and in turn is the one that is typically injured. Having pain in your shoulder? Rehabilitation would be a great opportunity to regain normal movement in the shoulder. Below are some methods that could be used in one’s rehabilitation. 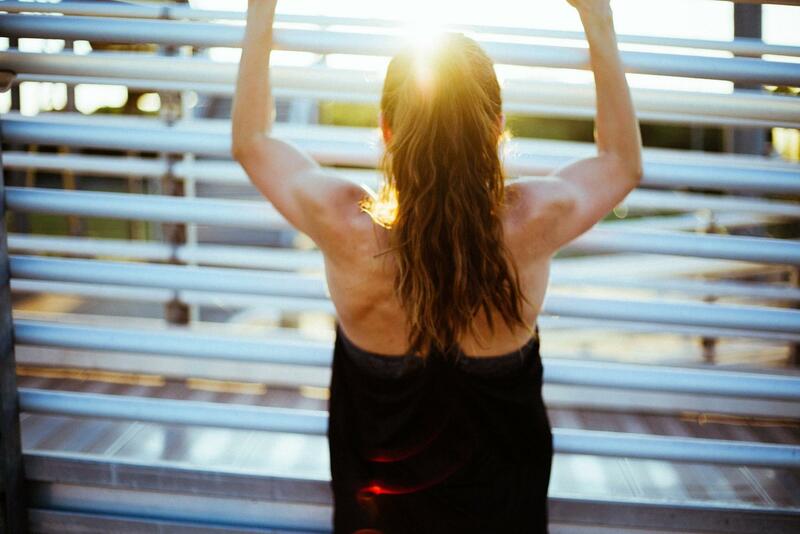 Strengthening- Working the muscles around the joint of the shoulder will aid in keeping the joint from moving in an unnecessary motion such as a dislocation. Stabilization-Strengthening the muscle that assists the movement of the shoulder joint while supporting the shoulder blade. Posture- Rehab and posture work together, although one’s shoulder may be in good condition and healing nicely if one does not have proper posture this may negatively affect the shoulder. When contemplating your options for treatment, think physical therapy. Physical therapy has the advantage of multiple treatment options to meet the needs of a vast degree of patients. Treatment options may include assessments, strengthening, flexibility and home exercise programs. For more information call today and schedule an appointment with Emery Physical Therapy at (847) 786-2014.